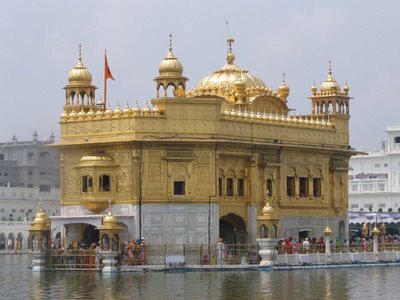 This is the pic of the famous Golden Temple ..... Damn the rain you will notice a slight blur the in the middle left corner. A gr8 photograph of a gr8 place!! !